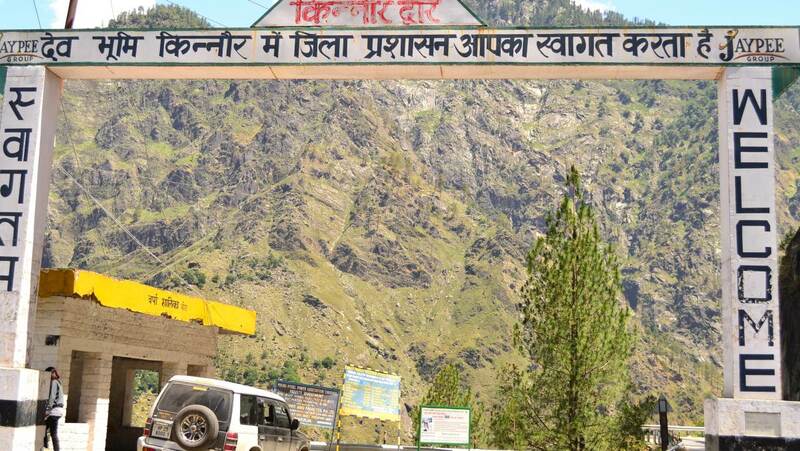 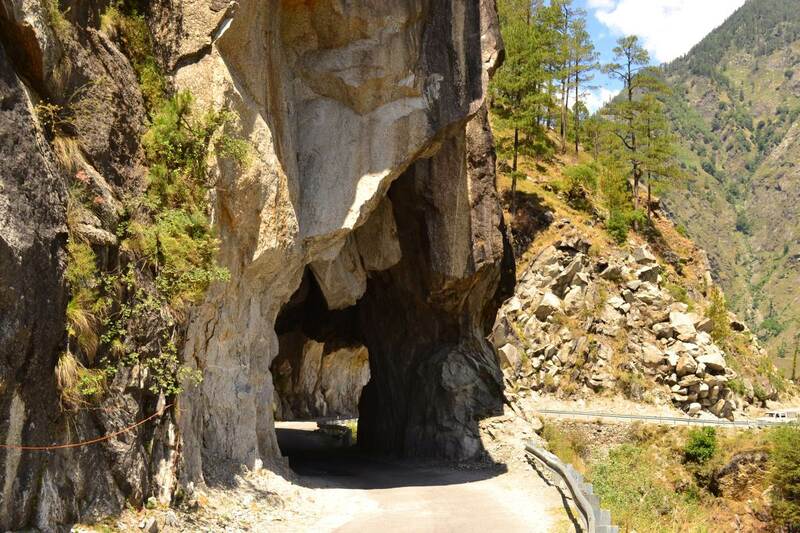 Kinnaur, located in the north-eastern corner of Himachal Pradesh is about 235 km from Shimla (and approximately 170km from Deodar cottage). 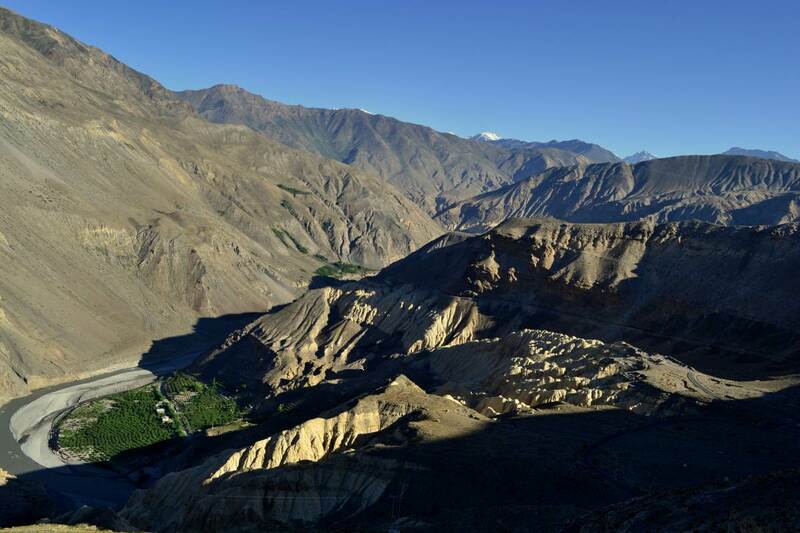 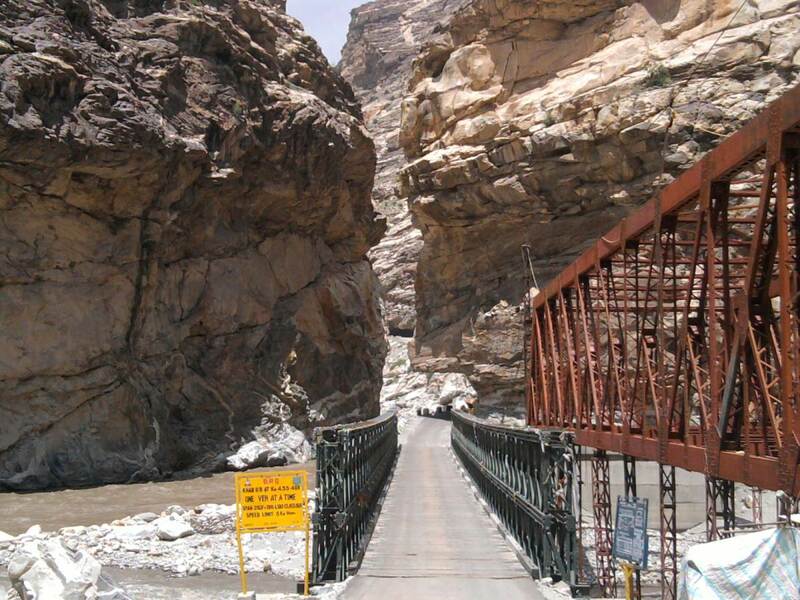 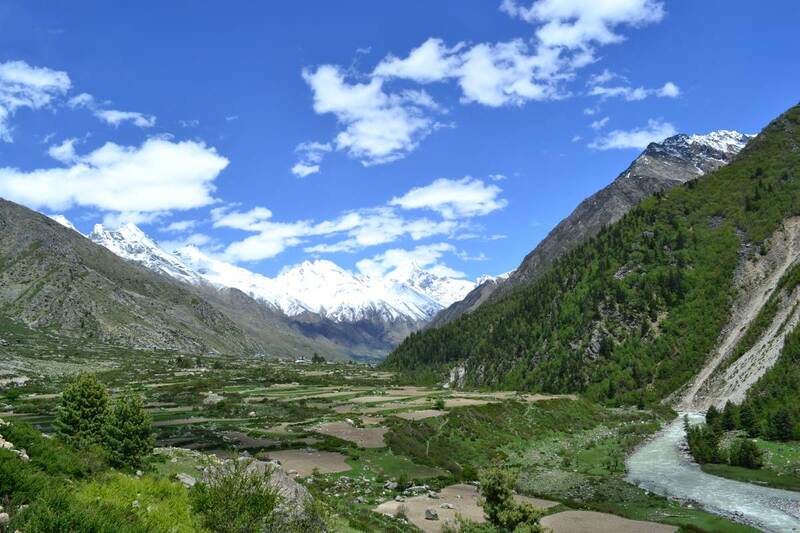 Comprising of three high mountains ranges – the Zanskar, Greater Himalayas and Dhauladhar, the tribal district Kinnaur is well fed by the River Sutlej, River Spiti and the River Baspa along with their small and big tributaries. 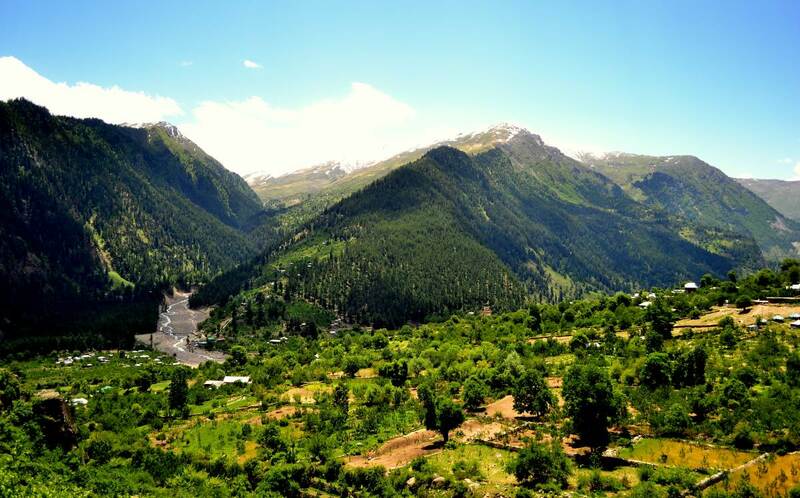 The strikingly beautiful valleys of Kinnaur are covered with thick forests, orchards, vineyards, village settlements and terrace farms. 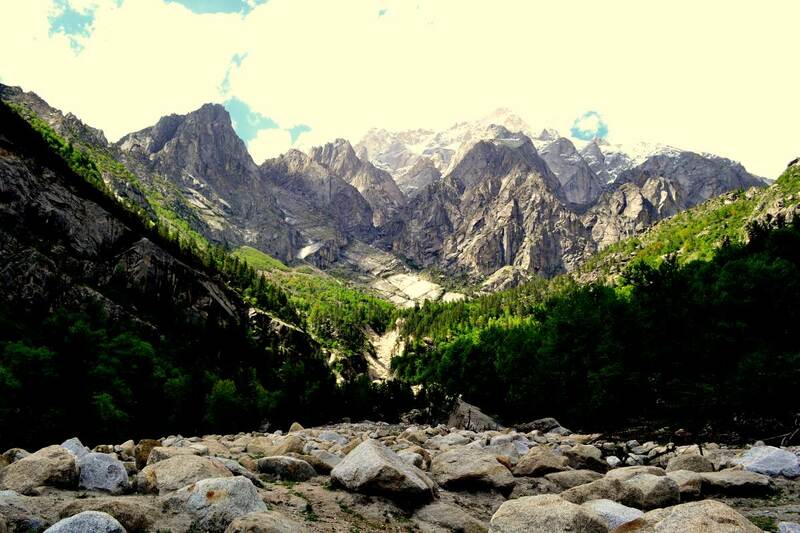 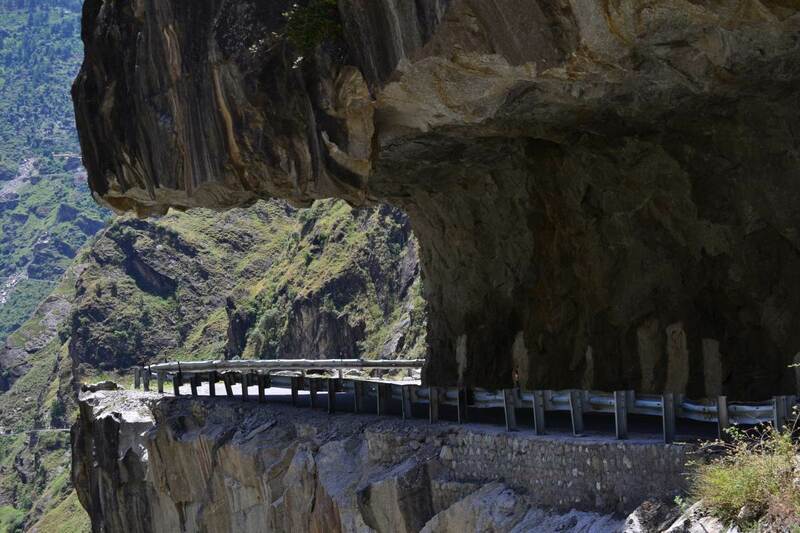 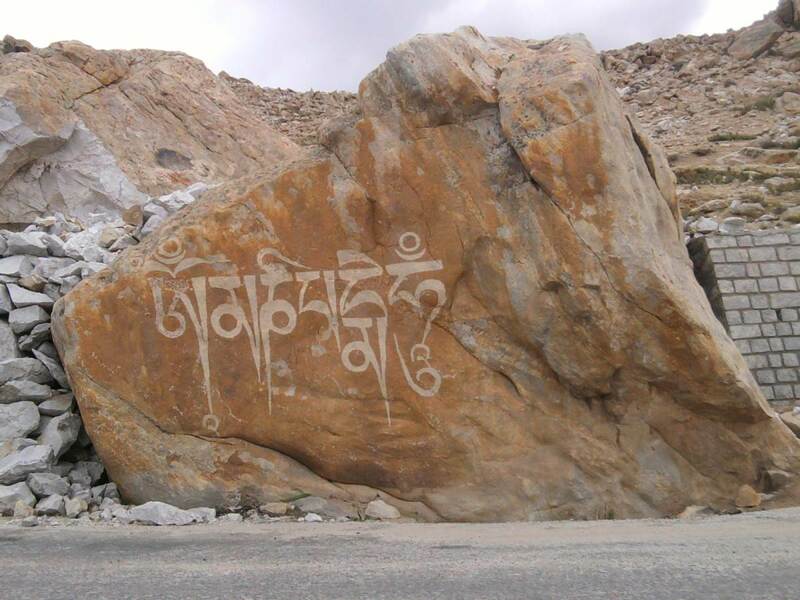 Most notable places to visit in Kinnaur include, Sangla, Chitkul, RekongPeo, Kalpa and Nako.